LeapFrog My Pal Scout Just $14.99 + FREE Prime Shipping (Reg. $25)! You are here: Home / Great Deals / Amazon Deals / LeapFrog My Pal Scout Just $14.99 + FREE Prime Shipping (Reg. $25)! 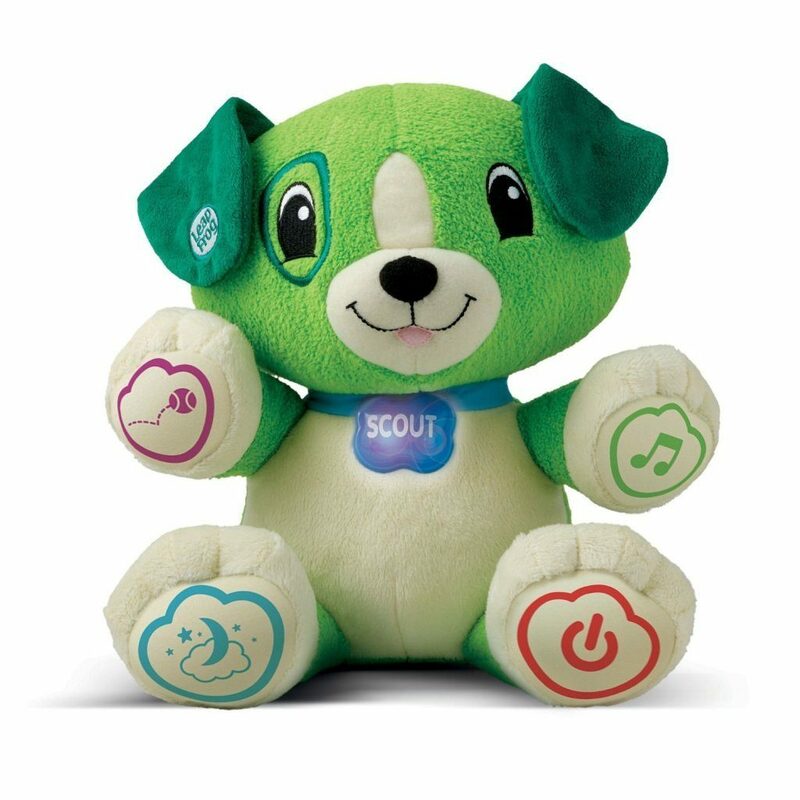 Hurry and grab this highly-rated LeapFrog My Pal Scout for just $14.99, down from $24.99! !